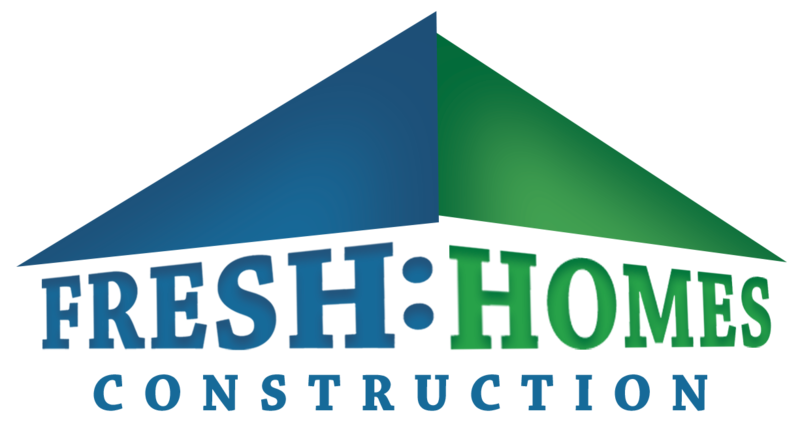 At Fresh Homes Construction, we have over 15 years of professional experience. That’s why we can confidently offer you the highest level of quality workmanship and customer service. By listening to what’s important to you, we endeavor to ensure that your vision, budget and schedule are maintained to the very best of our ability. We want your experience with us to be as seamless as possible. We offer a full one year warranty on all workmanship.